So I don't know about you but I always buy too many candy canes for Christmas. 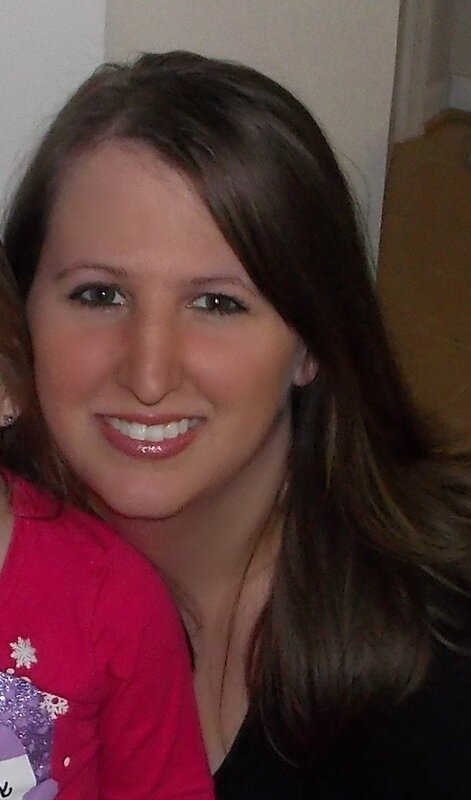 Now I'm sitting here trying to figure out what the heck to do with them! 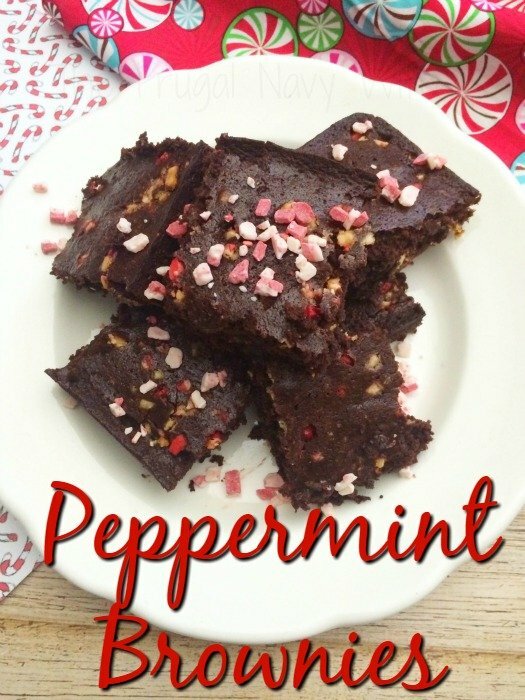 One of the recipes that my kids ask for every year are these Peppermint Brownies! 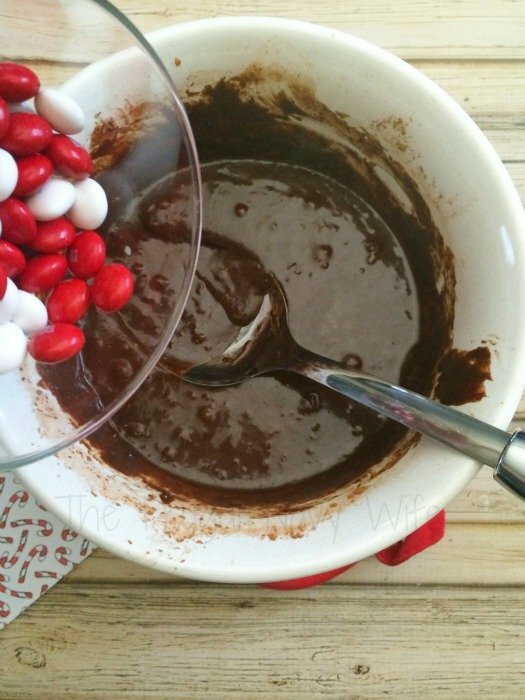 One year we ate all the candy canes and my kids wanted these brownies they were so upset! 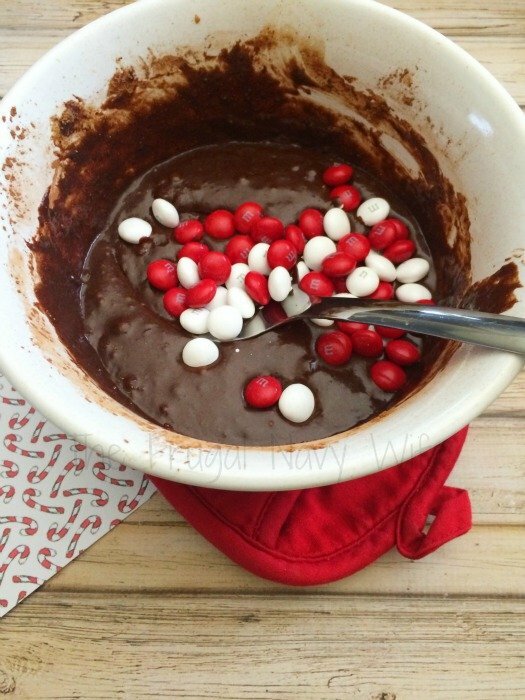 I was able to use Andes mints instead but ever since they have made sure to save a few candy canes just to have these brownies! 7. 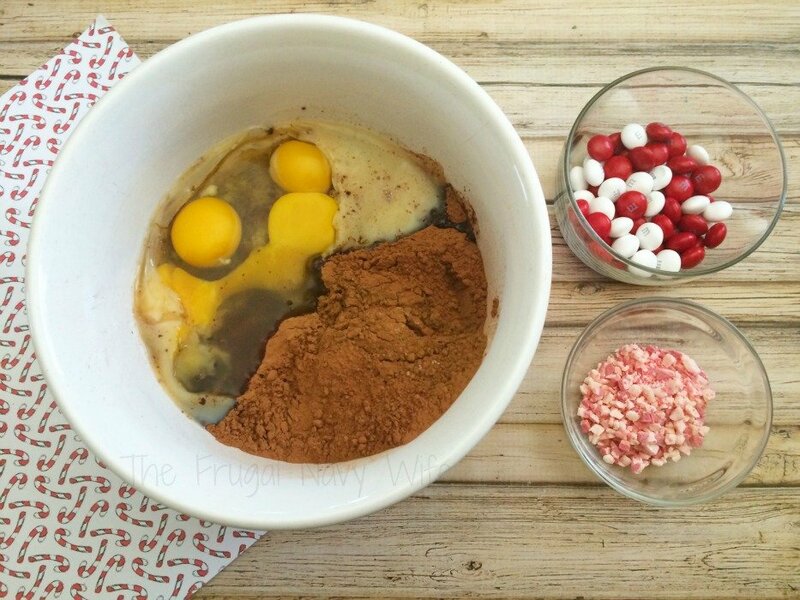 Bake for 25 minutes, let cool, slice, and enjoy! 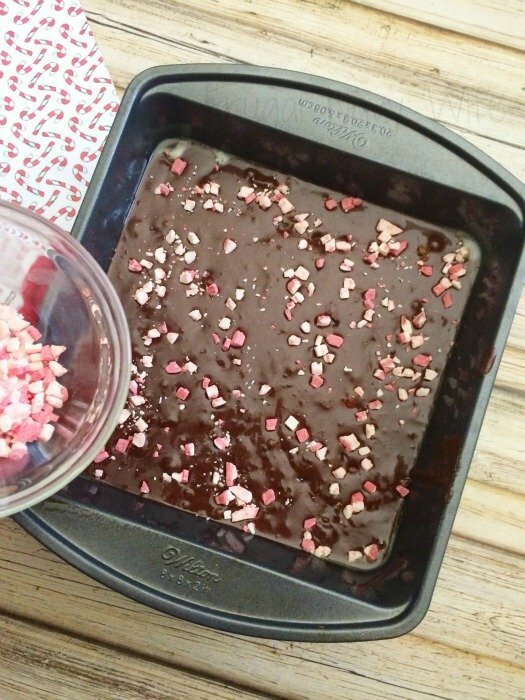 Bake for 25 minutes, let cool, slice, and enjoy!